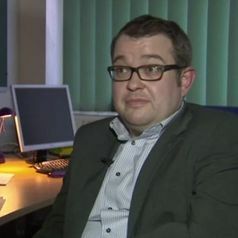 Chris Murphy has been a Lecturer in Intelligence Studies at Salford since 2006. Prior to this, he was a Leverhulme Postdoctoral Fellow at the Centre for Contemporary British History at the Institute of Historical Research, University of London. He is interested in the history of the British intelligence community, from the origins of the Security Service (MI5) and Secret Intelligence Service (SIS, or MI6) from 1909 to the present day. He has specific research interests in the work of the Special Operations Executive (SOE) during the Second World War and the historiography of intelligence studies.